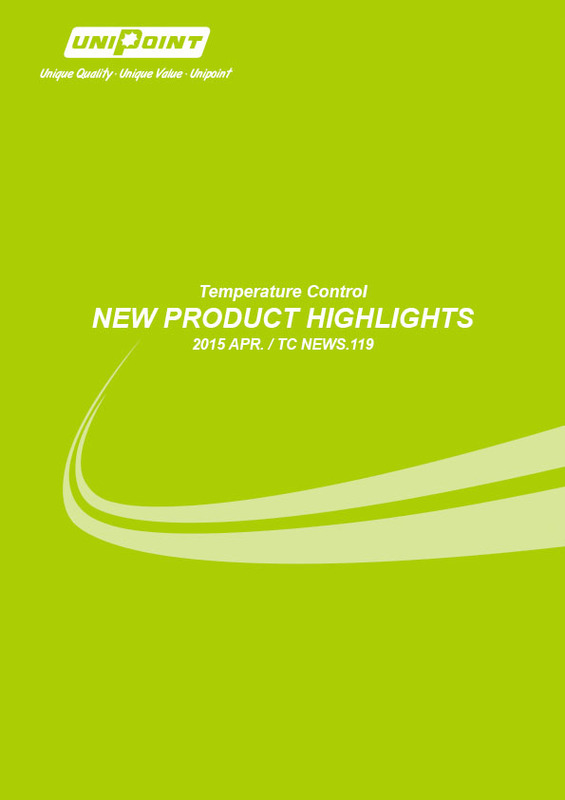 We would like to introduce to you our new units as ALT-3520 and ALT-3717. 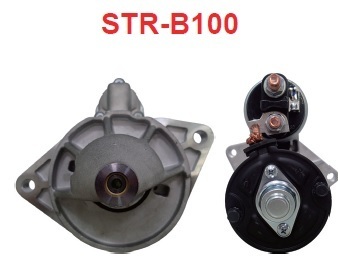 We would like to introduce to you our new units as STR-B100 and STR-0150. 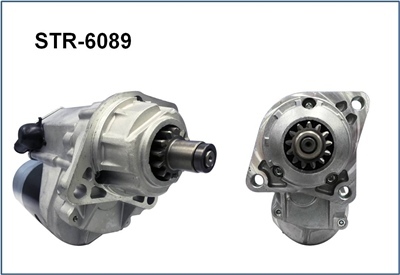 We would like to introduce to you our new units for various Blower Motors, Fan Motors and Blower Assemblies. We would like to introduce to you our new units as STR-3350, STR-4298 and STR-9061. 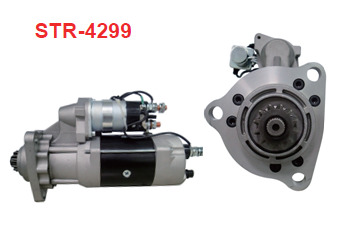 We would like to introduce to you our new units as STR-2463 and STR-8286. We would like to introduce to you our new units for Blower Wheel.